New York rapper Nas is keeping busy music-making and hanging out with Hollywood veterans. This weekend, the hip-hop artist hooked up with former HBO “The Wire” actor Hassan Johnson. 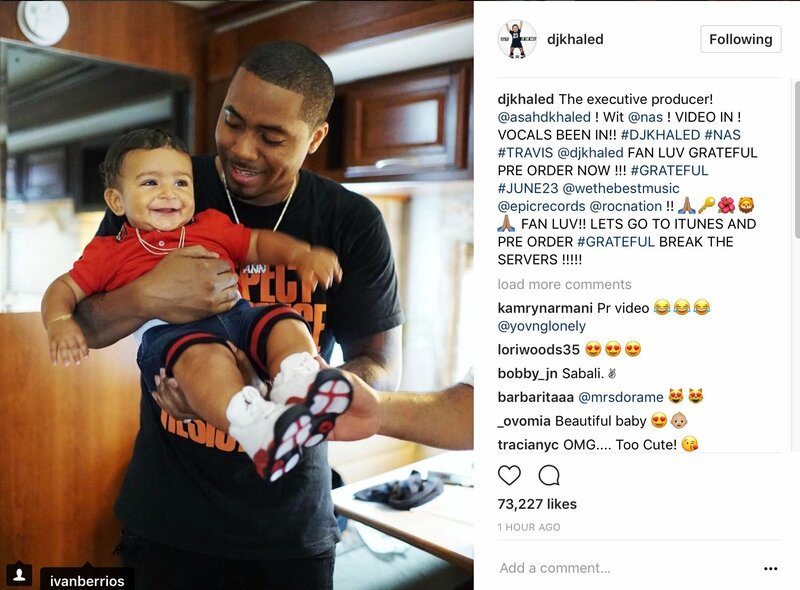 Last night, Nasty Nas went to Instagram with a shot of Johnson alongside his brother Jungle. 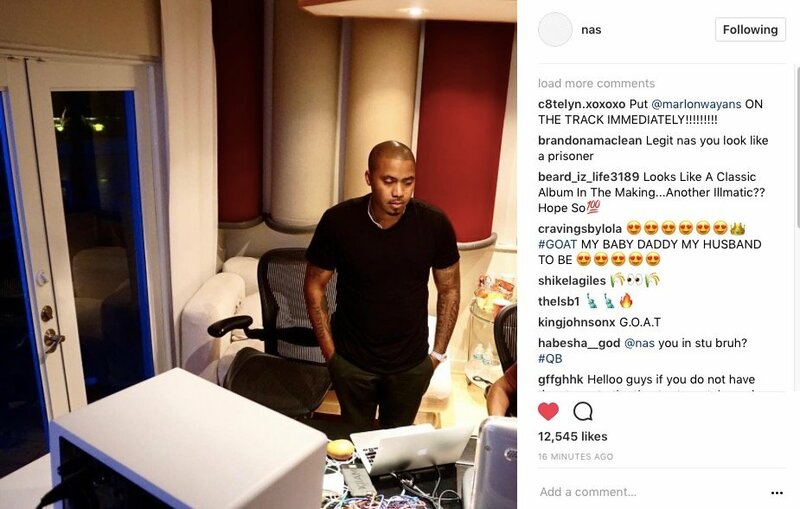 Nas recently tossed up a couple new pics and promised he had a fan-inspired song in the works. 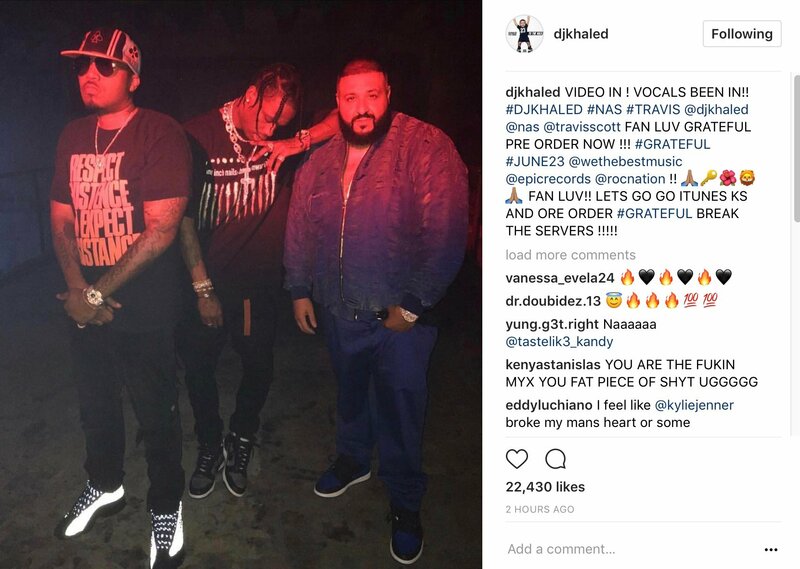 Earlier this month, Nas hooked up with music hitmaker DJ Khaled and rap star Travis Scott. I WILL NEVER STOP!!! IM DOING THIS FOR @asahdkhaled !!!! MORE VIDEO FOR THEY🚷 HEAD TOP FOR MY BIGGEST ALBUM ! 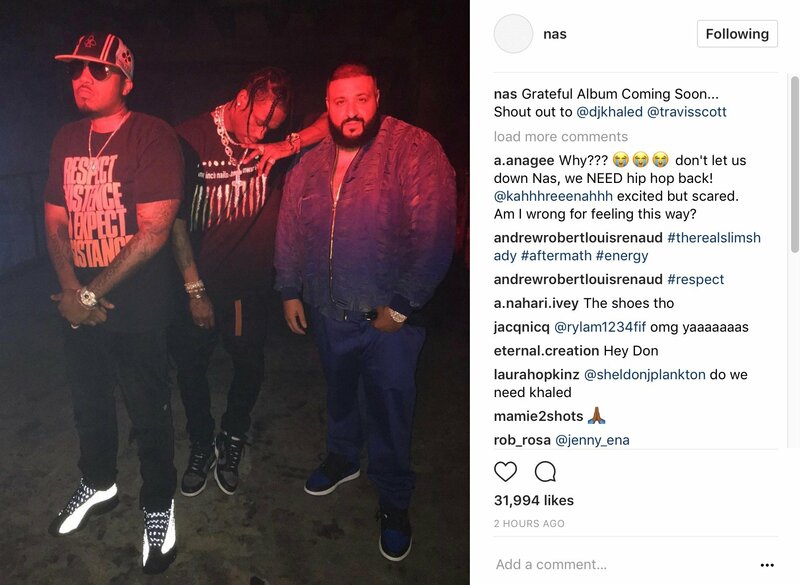 #DJKHALED @nas!!! 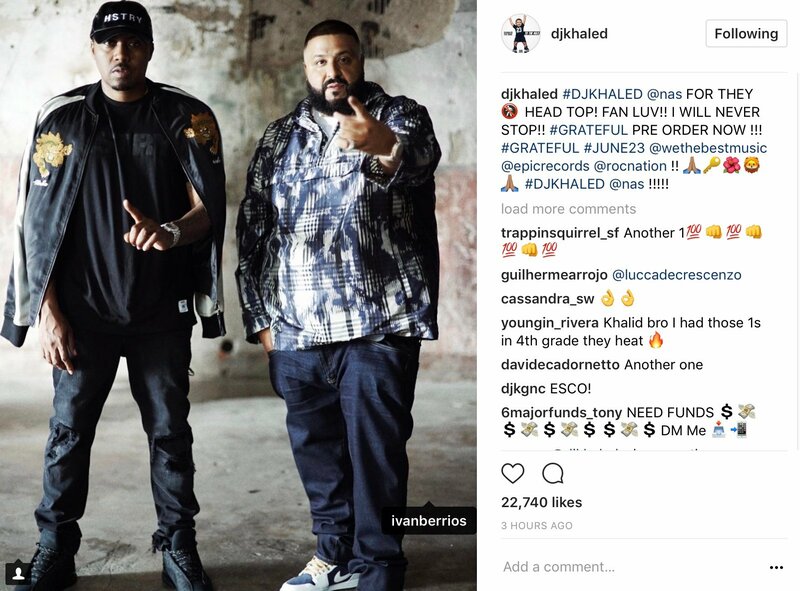 @wethebestmusic @epicrecords @rocnation GRATEFUL PRE ORDER NOW !!! #GRATEFUL #JUNE23 @wethebestmusic @epicrecords @rocnation !! 🙏🏽🔑🌺🦁🙏🏽 #DJKHALED @nas !!!!! NAS VOCALS BEEN IN!! And VIDEO!! 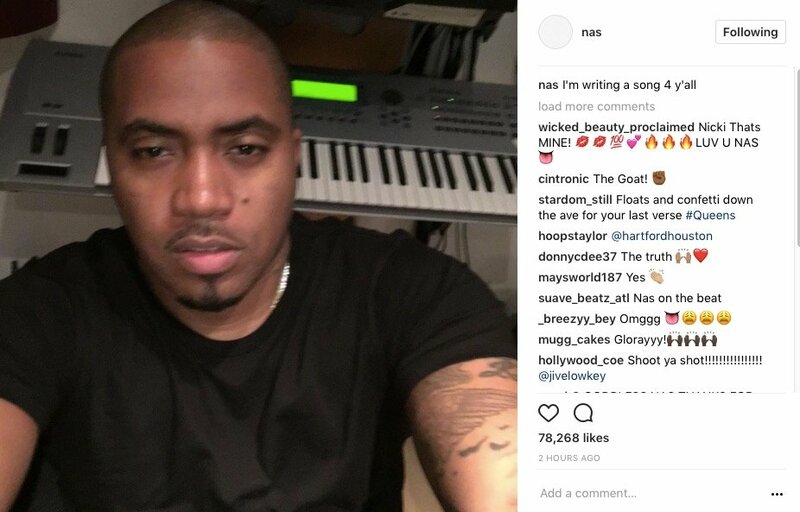 In a recent interview, Nasty Nas teased the idea of fresh tunes arriving this summer.